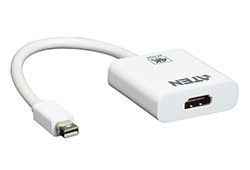 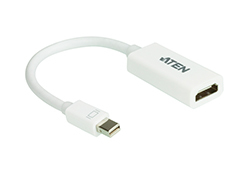 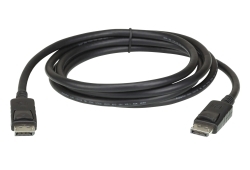 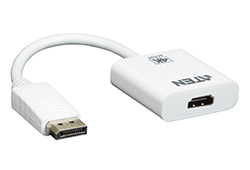 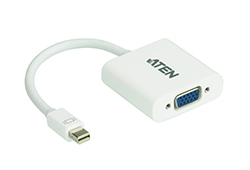 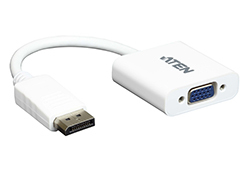 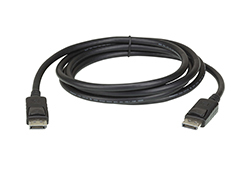 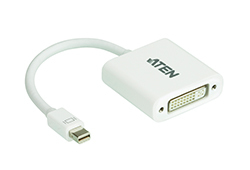 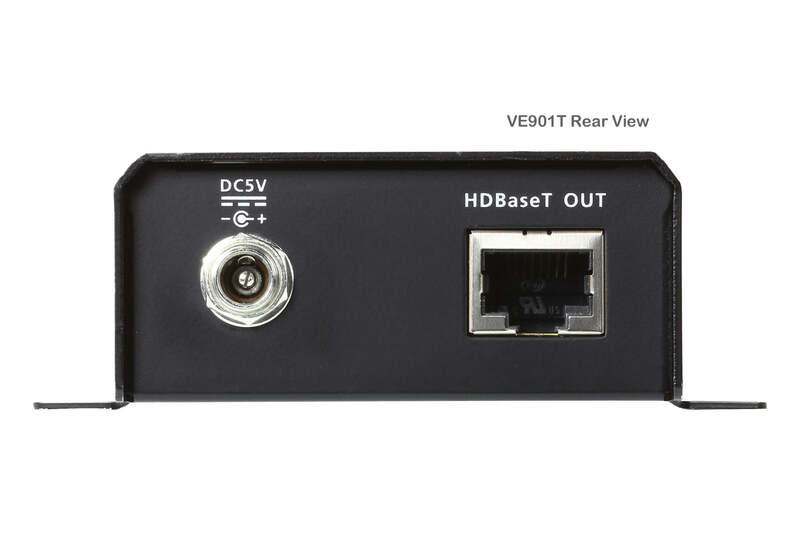 The VE901T DisplayPort HDBaseT-Lite Transmitter is able to extend a DisplayPort display up to 70 m using a Cat 6/6a/ATEN 2L-2910 Cat 6 cable. 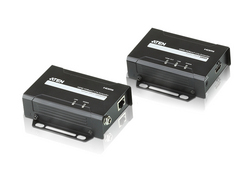 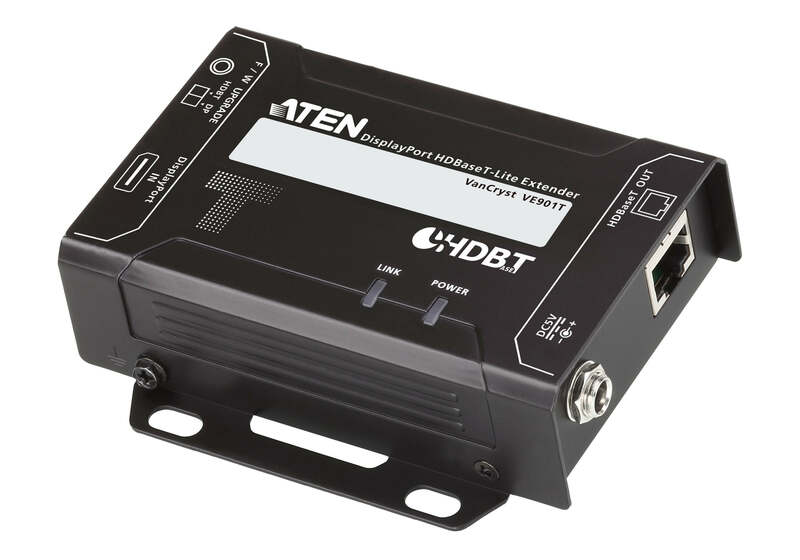 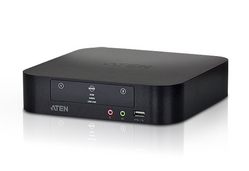 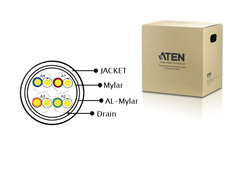 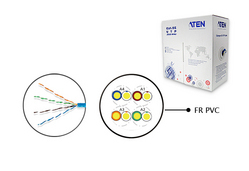 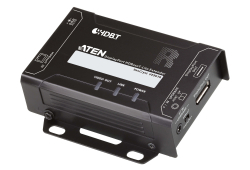 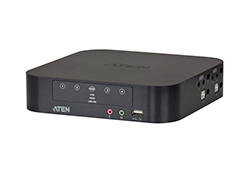 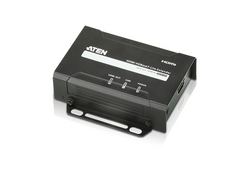 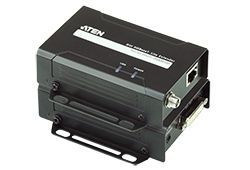 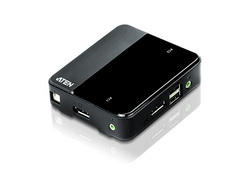 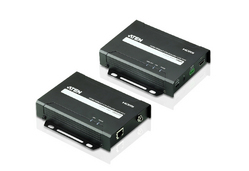 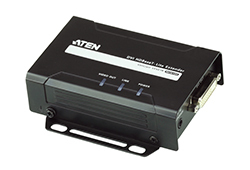 This combination of ATEN and HDBaseT™ technology supports sharing 4K media up to 40 m away, offering a simple, adaptable, and cost-effective solution for any professional A/V installation. 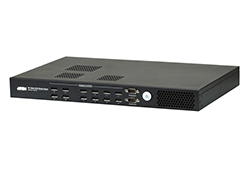 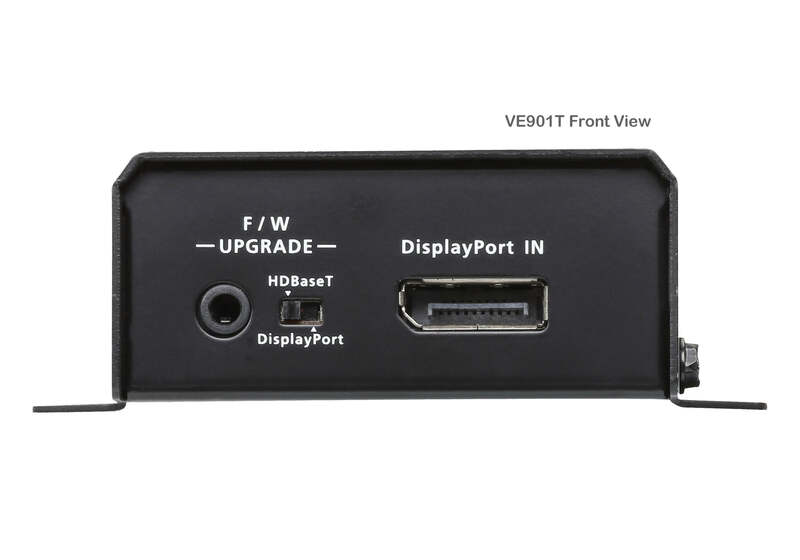 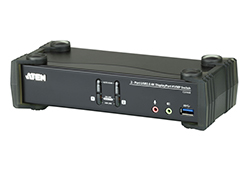 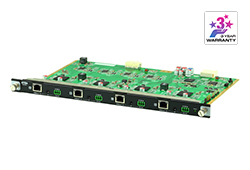 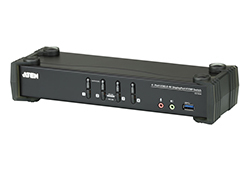 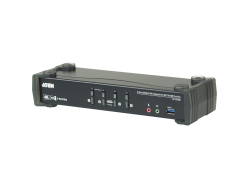 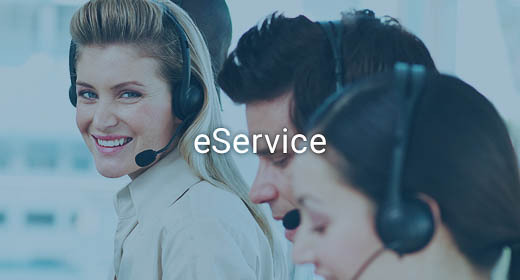 The VE901T DisplayPort HDBaseT-Lite Transmitter is the perfect choice for professional A/V installations that require video signal interference protection, such as in medical and military installations. 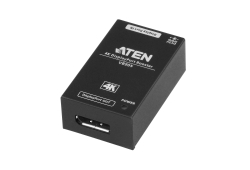 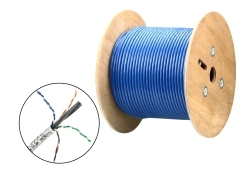 With its lightweight and easy-to-mount design, and a slip-resistant DC Jack lock mechanism, the VE901T can be installed in a multitude of locations while ensuring peace of mind with its reliability.